We bring you another great solution to a weak factory component. These replacement vacuum reservoirs are hand made out of 304 Stainless Steel, TIG welded and mini texture black powder coated for an virtually indestructable solution to the factory plastic BMW reservoirs that are notorious for breaking, cracking and leaking. These reservoirs are what supply consistent vacuum signals to your wastegate solenoids. One crack, one leak and you're down on power or going into limp mode. 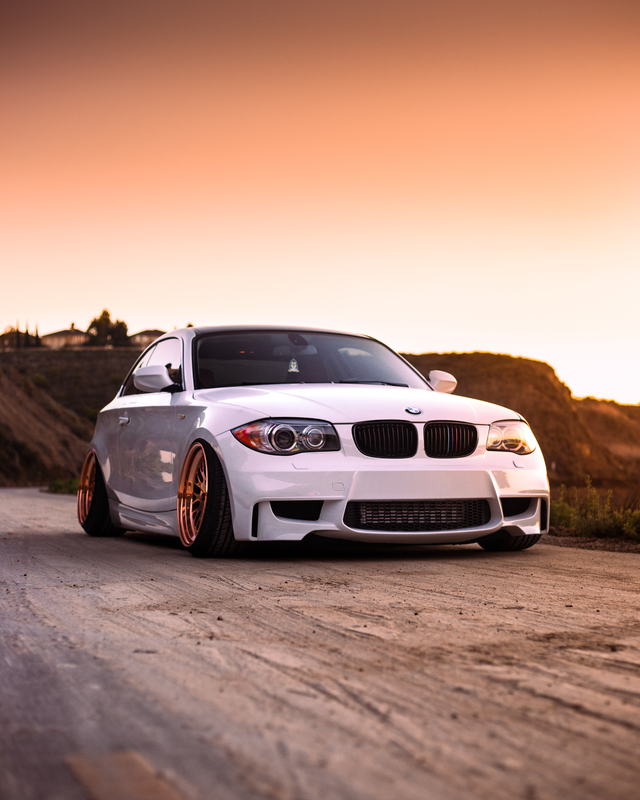 Transform the front end look of your E82 or E88 1 Series with this 1M Style Front Bumper. This bumper is constructed from high quality polypropylene m..